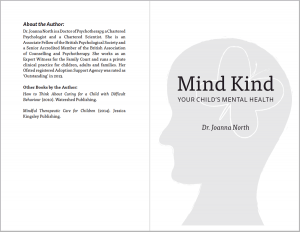 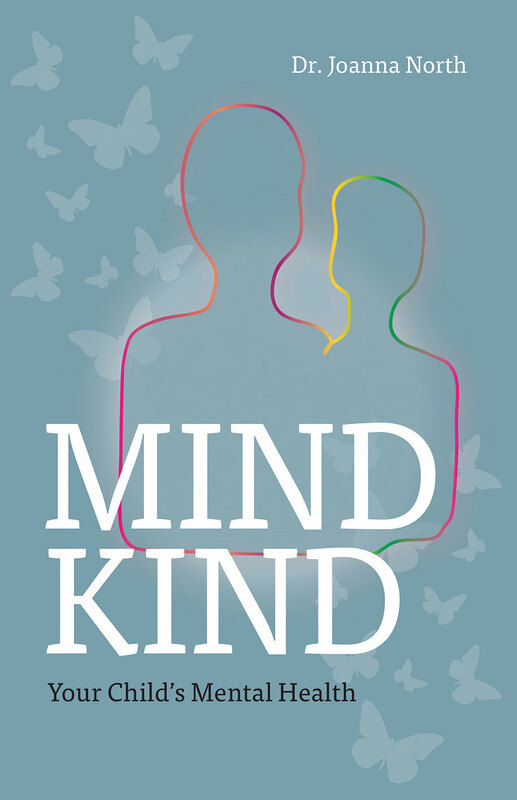 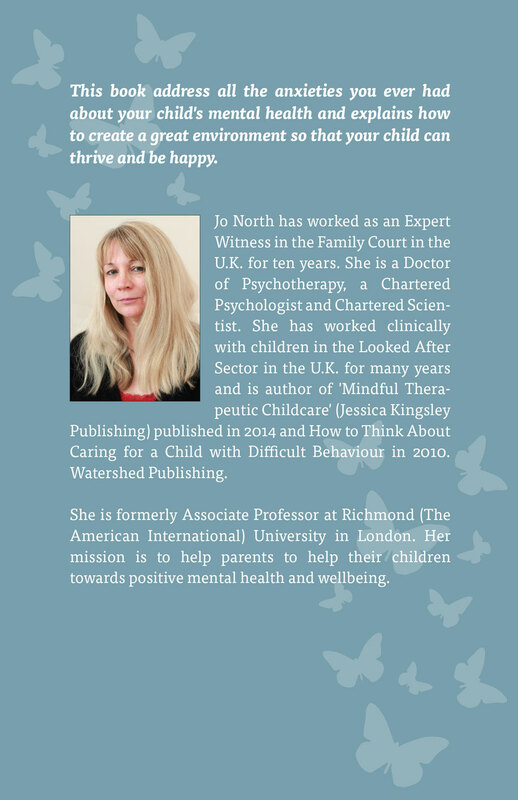 Mind Kind by Dr. Joanna North is a self published book. 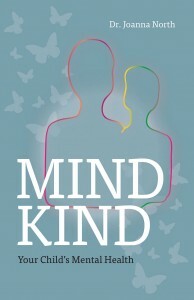 Book design, cover design and illustrations by Tamsin Carter at Pynto. 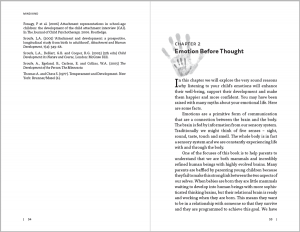 We also created an eBook version for Kindle. 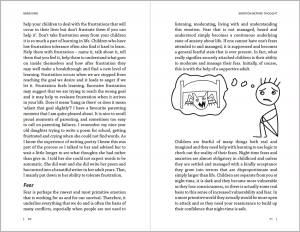 Both editions are available from Amazon here. 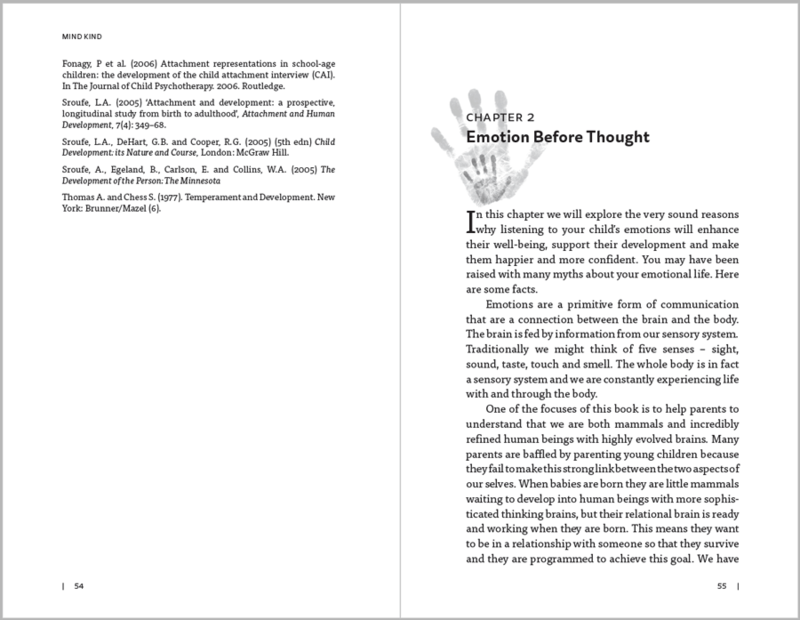 The eBook version retains many of the design features while conforming to the required format for Amazon Kindle. 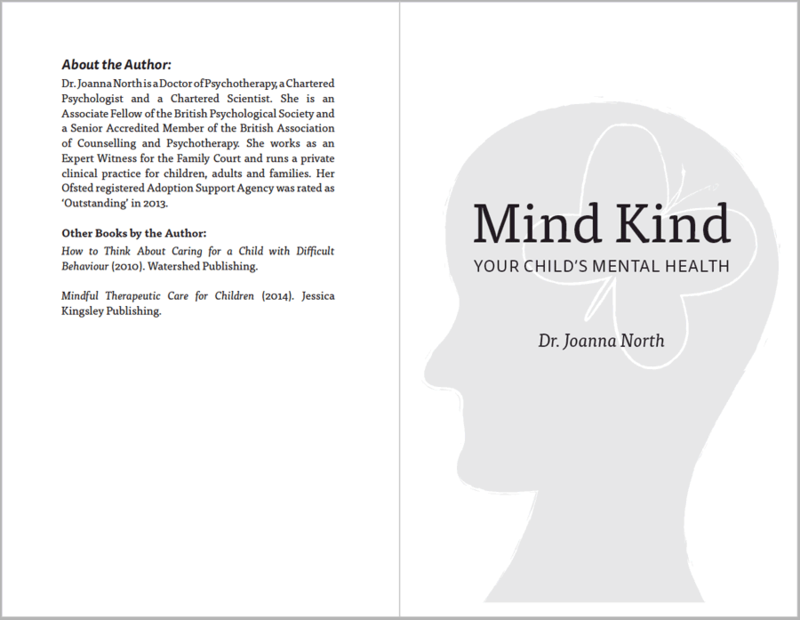 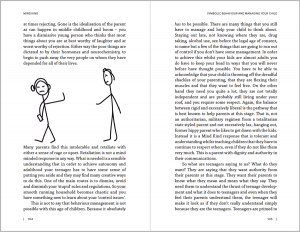 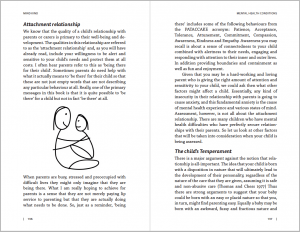 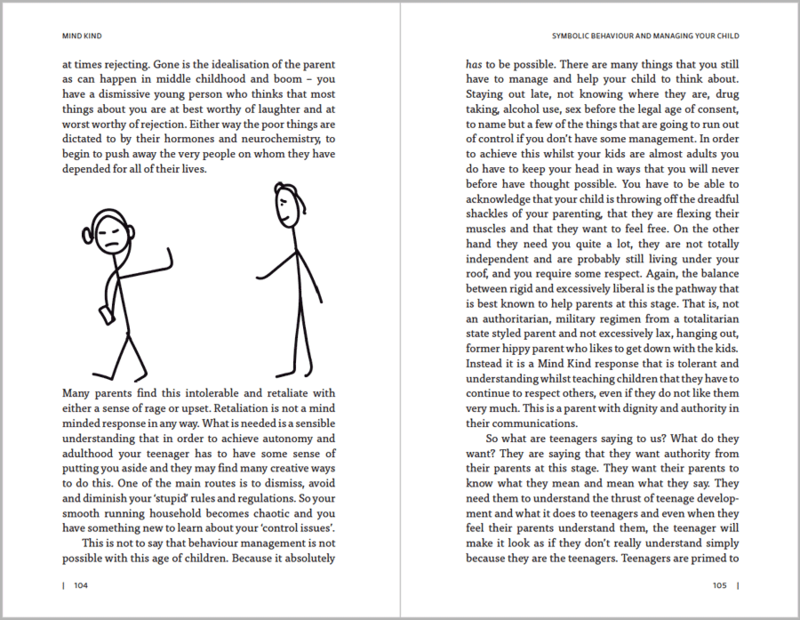 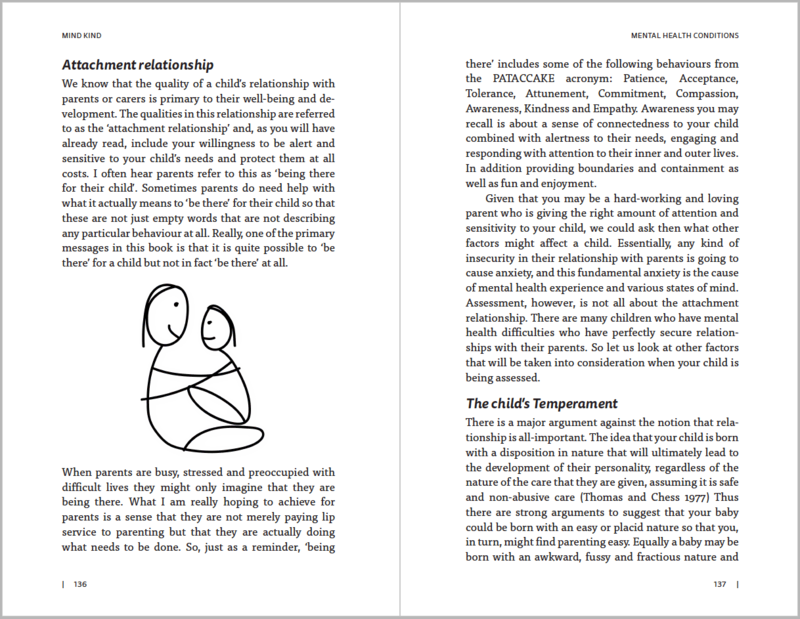 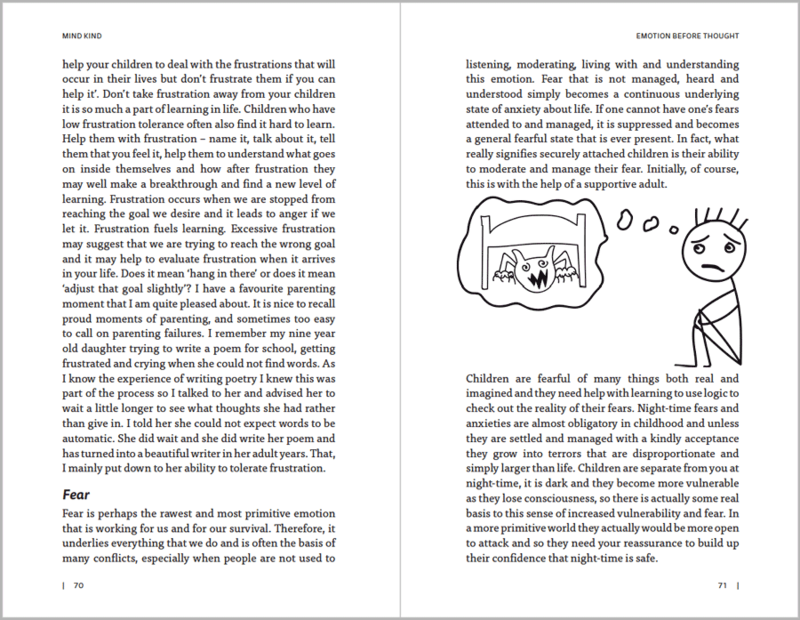 You can view pages from the eBook on Amazon’s Look Inside here: Mind Kind eBook preview. 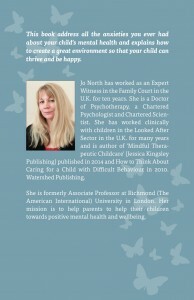 Pynto also designed a promotional flyer, graphics for Facebook and twitter pages and an eNewsletter. 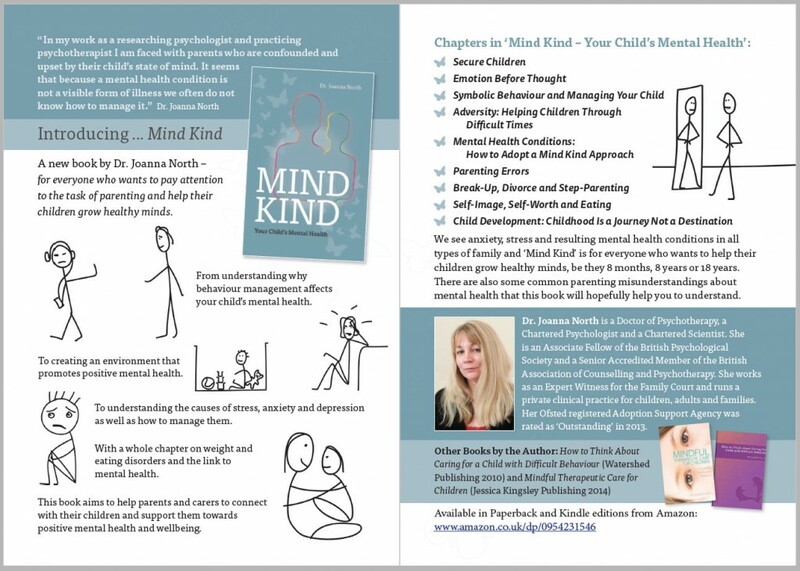 We created this eNewsletter version of the promotional flyer in Mailchimp.